Goodyear Eagle RS-A offers agile handling and response. Goodyear Eagle RS-A offers agile handling and response and is an all-season, high performance tyre. 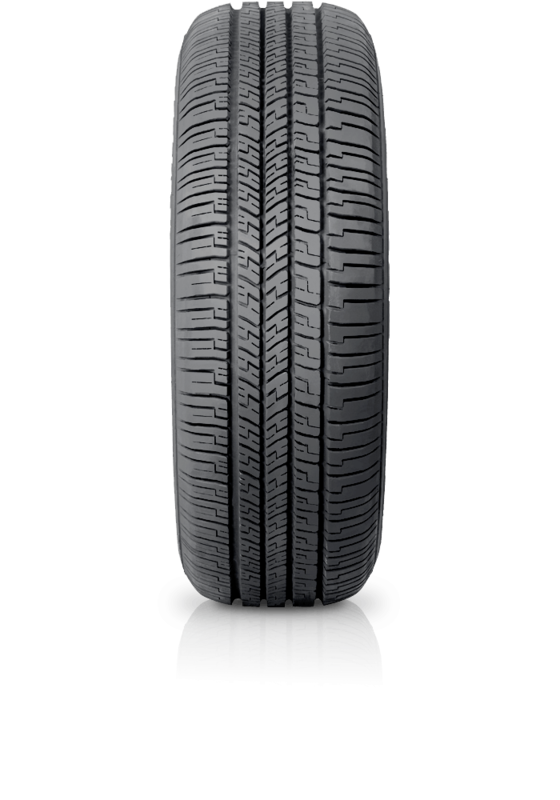 A quality SUV tyre developed for on-road conditions for OE manufacturers including Jeep and Mazda, the Goodyear Eagle RS-A is a high performance tyre featuring impressive handling and traction in dry and wet conditions, giving the driver a smooth and comfortable ride.